Tania is an arts therapist, and is registered with Australia, NZ, and Asian Creative Arts Therapies Assn (ANZACATA), the International Association of Clinical Neuropsychotherapy (MIACN (Cert)), is a Gold Practitioner with ACFED, and is registered with ACC for Sensitive Claims work and psychological assessments. Tania is not currently taking on new clients, as she is focusing on completing sensitive claims assessments for other therapists in the practice. She works with all genders and age groups from age 4 upwards, and with parents or primary caregivers of children aged under 4. Tania specialises in working with trauma, dissociation, eating disorders and shame, and is available for clinical supervision. She is happy to travel throughout NZ for ACC assessments. She charges $120 per hour including GST to private clients. There is no charge for ACC sensitive claims clients who are funded by ACC. 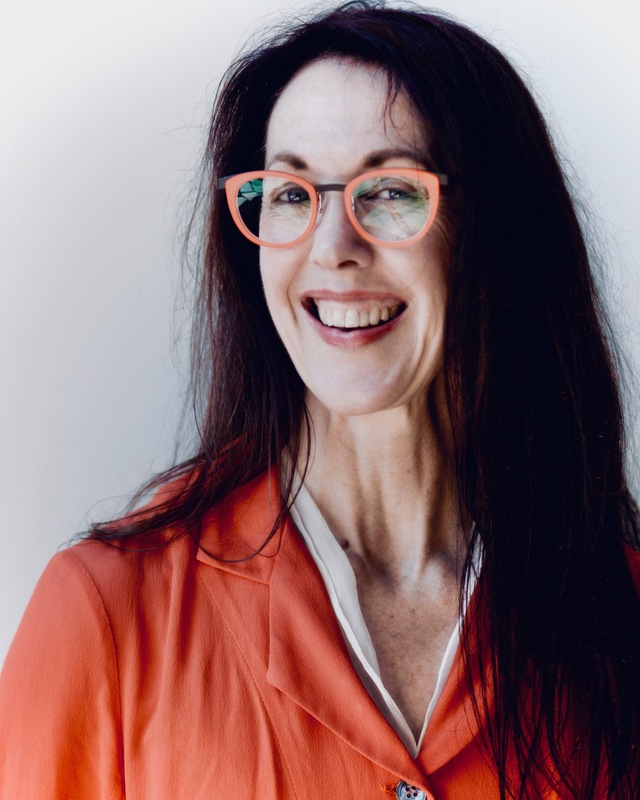 Sue is a family therapist, and is registered with NZ Assn of Counsellor (NZAC), the International Association of Clinical Neuropsychotherapy (MIACN (Cert)), and with ACC for Sensitive Claims work. Sue is not currently taking new clients, as she is focusing on providing clinical management for other therapists in the practice. She works with all genders and age groups from age 4 upwards, and with parents or primary caregivers of children aged under 4. Sessions generally run for about an hour, and can involve a combination of creative activities, and talking. Sue specialises in working with trauma from a family systems perspective, and is available for clinical supervision. Sue is based in Takanini. She charges $120 per hour including GST to private clients. There is no charge for ACC sensitive claims clients who are funded by ACC. 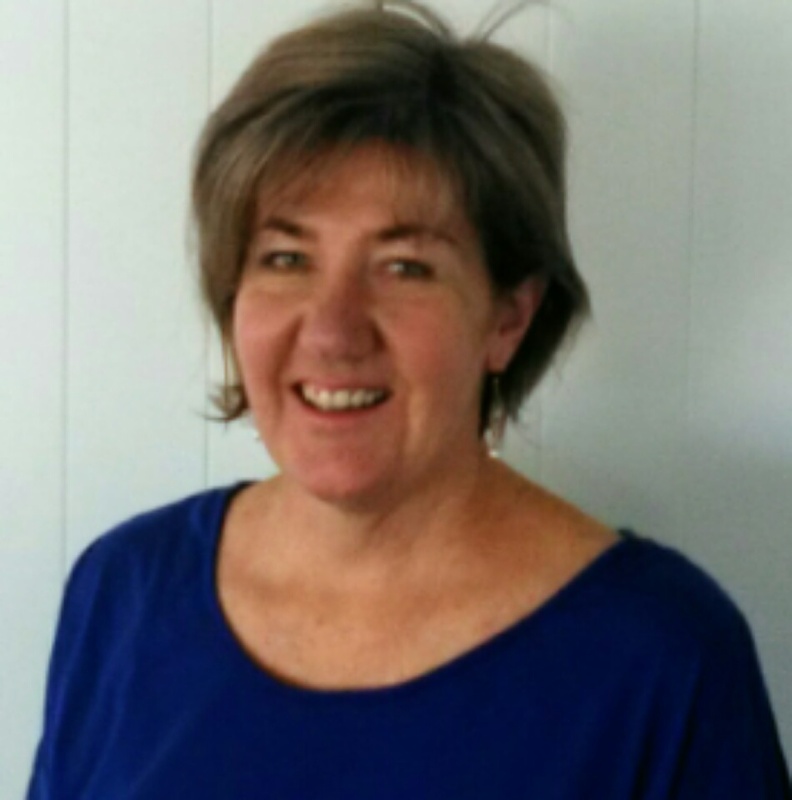 Jan is a counsellor, and is registered with NZ Assn of Counsellors (NZAC), and with ACC for Sensitive Claims work. She works with all genders and age groups from age 13 upwards. Jan specialises in working with obesity and eating disorders, and is a Gold Practitioner with ACFED. Sessions generally run for about an hour, and can involve a combination of creative activities, and talking. Jan is also registered as an employment assistance provider with Vitae. Jan is based in Takanini and also has a clinic in Howick one day a week. She charges $120 per hour including GST to private clients. There is no charge for ACC sensitive claims clients who are funded by ACC. Deborah is a counsellor, and is registered with NZ Christian Counsellors Assn (NZCCA), and with ACC for Sensitive Claims work. She works with all genders and age groups from age 4 upwards, and with parents or primary caregivers of children under 4. Sessions generally run for about an hour. Deborah is based in Takanini, and also has a clinic in Mt Eden. She charges $120 per hour including GST to private clients. There is no charge for ACC sensitive claims clients who are funded by ACC. Janet is an arts therapist, and is registered withAustralia, NZ, and Asian Creative Arts Therapies Assn (ANZACATA), and with ACC for Sensitive Claims work. She works with all genders and age groups from age 13 upwards. Sessions generally run for about an hour, and can involve a combination of creative activities, and talking. Janet is based in Helensville. She charges $120 per hour including GST to private clients. There is no charge for ACC sensitive claims clients who are funded by ACC. Jennie is an arts therapist, and is registered with Australia, NZ, and Asian Creative Arts Therapies Assn (ANZACATA), and with ACC for Sensitive Claims work. She works with all genders and age groups from age 13 upwards. Sessions generally run for about an hour, and can involve a combination of creative activities, and talking. Jennie is based in Mt Maunganui, and also has a clinic in New Lynn. She charges $120 per hour including GST to private clients. There is no charge for ACC sensitive claims clients who are funded by ACC. Kathryn is a music therapist, and is registered withAustralia, NZ, and Asian Creative Arts Therapies Assn (ANZACATA) and with ACC for Sensitive Claims work. She works with all genders and age groups from age 4 upwards. Sessions generally run for about an hour, and can involve a combination of music, and talking. Kathryn is based in Ellerslie. She charges $120 per hour including GST to private clients. There is no charge for ACC sensitive claims clients who are funded by ACC. Marly is a counsellor, and is registered with DAPNZ and NZ Assn of Counsellors (NZAC), and with ACC for Sensitive Claims work. She works with all genders and age groups from age 4 upwards. Sessions generally run for about an hour, and can involve a combination of creative activities, and talking. Marly is based in Waiuku and also has a clinic in Takanini. She charges $120 per hour including GST to private clients. There is no charge for ACC sensitive claims clients who are funded by ACC. Dianne is a registered social worker, and is a current member of ANZSW, and approvedACC social worker for Sensitive Cla ims work. Dianne has ten years social work experience, and has worked in a number of organisations. She works with all genders and age groups from age 4 upwards. Sessions are flexible and tailored specifically to client needs, providing support, advocacy and options. Dianne is based in Whangarei. She charges $120 per hour including GST to private clients. There is no charge for ACC sensitive claims clients who are funded by ACC. Anthea is a counsellor, and is registered with NZ Assn of Counsellors, and with ACC for Sensitive Claims work. She works with all genders and age groups from age 4 upwards. Sessions generally run for about an hour, and can involve a combination of creative activities, and talking. Anthea is based in Ponsonby. She charges $120 per hour including GST to private clients. There is no charge for ACC sensitive claims clients who are funded by ACC. Dee is a counsellor, and is registered with NZ Assn of Counsellors, and with ACC for Sensitive Claims work. She works with all genders and age groups from age 4 upwards. Dee has multiple layers of interest, and has extensive experience in working with Aspergers Syndrome and Autism. Sessions generally run for about an hour, and can involve a combination of creative activities, and talking. She is also registered with Manaia PHO. Dee is based in Kamo.. She charges $120 per hour including GST to private clients. There is no charge for ACC sensitive claims clients who are funded by ACC. Elsabe is an arts therapist , and is registered with Australia, NZ, and Asian Creative Arts Therapies Assn (ANZACATA), and with ACC for Sensitive Claims work. She works with all genders and age groups from age 4 upwards. Sessions generally run for about an hour, and can involve a combination of creative activities, and talking. Elsabe is also able to provide sessions in Afrikaans. Elsabe is based in Waiuku. She charges $120 per hour including GST to private clients. There is no charge for ACC sensitive claims clients who are funded by ACC. Maree is an arts therapist, and is registered with Australia, NZ, and Asian Creative Arts Therapies Assn (ANZACATA), and with ACC for Sensitive Claims work. She is also a Registered Nurse. She works with youth and adults, and all genders. Sessions generally run for about an hour, and can involve a combination of creative activities, and talking. Maree is based in Epsom and also has clinics in Orewa and Titirangi. She charges $120 per hour including GST to private clients. There is no charge for ACC sensitive claims clients who are funded by ACC. Supreet is an arts therapist, and is registered with Australia, NZ, and Asian Creative Arts Therapies Assn (ANZACATA). She is also a Drug and Alcohol Counsellor with DAPANZ and is registered with ACC for Sensitive Claims work. She works with all genders and age groups from age 18 upwards, and specialises in working with mental health, addictions, trauma and emotional dysregulation. . Sessions generally run for about an hour, and can involve a combination of creative activities, and talking. Supreet is based in Henderson and also has a practice in Central Auckland. She charges $120 per hour including GST to private clients. There is no charge for ACC sensitive claims clients who are funded by ACC. Rebecca is a Counsellor who has been practicing since 2000. She is a full member of NZAC and is ACC and WINZ registered. She works with all genders and ages from 13 years upwards. Rebecca specialises in working with entrenched anger problems, processing grief and loss and managing chronic health conditions. Rebecca is also registered as an employment assistance provider with Benestar. Rebecca is based in Te Kowhai, Hamilton. Charges are $105.00 per session for private paying clients; there is no charge for ACC funded sessions. Cyrene is an arts therapist, and is registered with Australia, NZ, and Asian Creative Arts Therapies Assn (ANZACATA), and with ACC for Sensitive Claims work. She works with all genders and age groups from age 7 upwards. Sessions generally run for about an hour, and can involve a combination of creative activities, and talking. Cyrene is based in Takanini. She charges $120 per hour including GST to private clients. There is no charge for ACC sensitive claims clients who are funded by ACC.